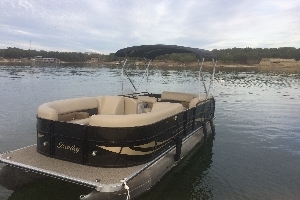 Paradise Cove Marina and Luxury Boat Rentals is located on Lake Travis, only 22 miles from downtown Austin. 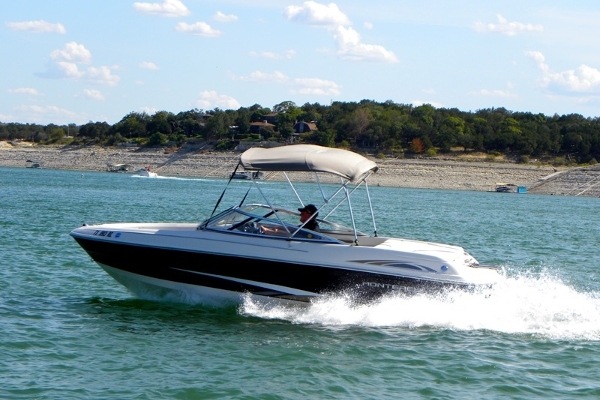 Positioned on the picturesque south shore of Lake Travis just off of Hudson Bend Road, the 181 wet-slip marina offers a premier location in Central Texas. 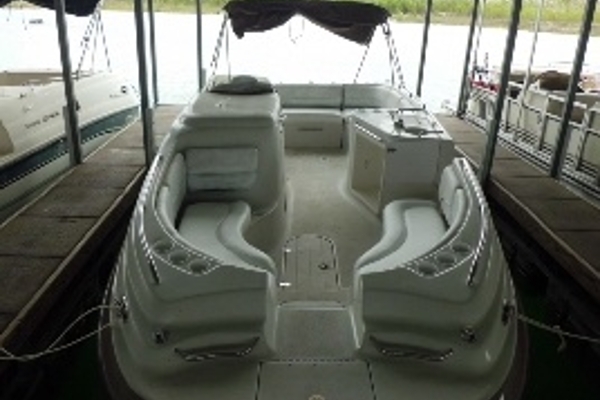 Consisting of over 267 acres of land, Paradise Cove Marina offers a beautiful bounty for lake fun. 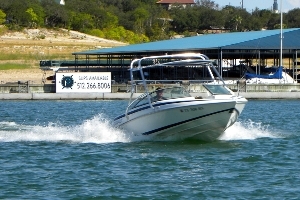 Paradise Cove is one of the few marinas on Lake Travis that conforms to the amended Highland Lakes Marina Ordinance (HLMO) standards. 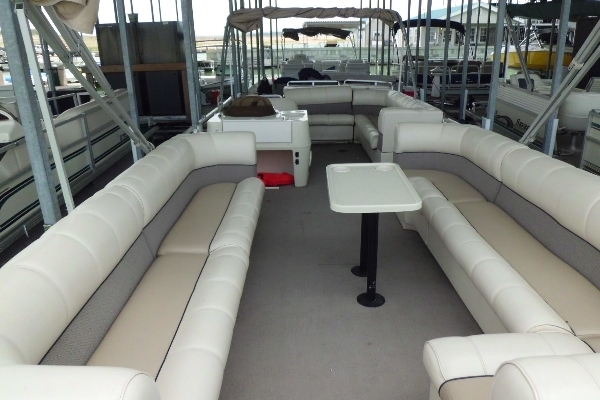 Managed by a highly experienced and friendly staff while offering superior amenities, we encourage you to visit your boat’s next home. 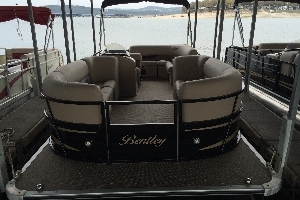 Get on the water today with convenient boat rentals through Luxury Boat Rentals and Harborside Rentals at Paradise Cove Marina. We offer a variety of watercraft to the public for parties, corporate events, or just for a fun day on the lake. 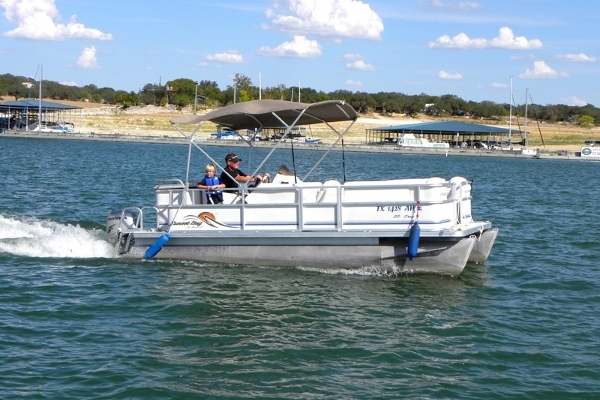 Houseboats, pontoon boats, triton boats, speed and ski boats, wakeboard boats, and jet skis are all available with the best prices in Texas! The picturesque south shore of Lake Travis. 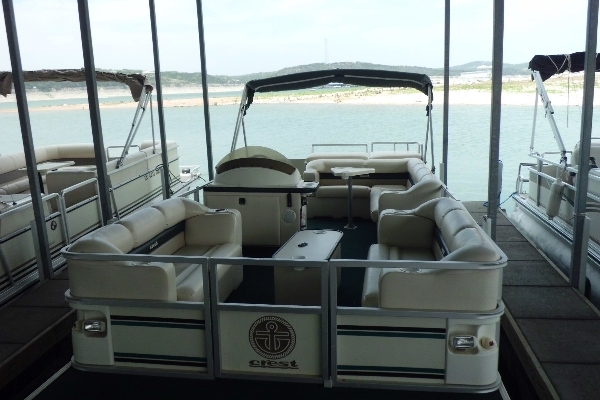 Dock your boat in our full-service 181-slip marina located on the most highly trafficked part of the largest lake in Central Texas, Lake Travis. 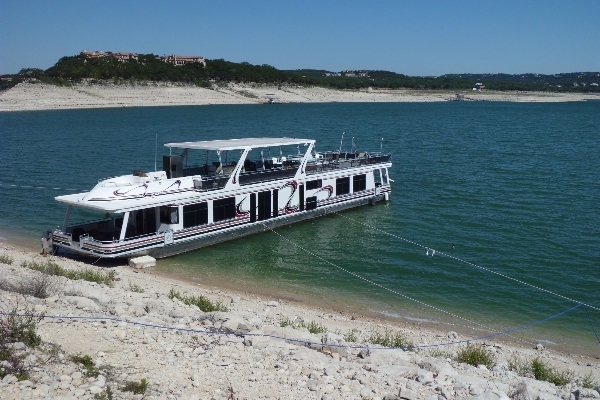 Located on the preferred south shore off Hudson Bend, Paradise Cove Marina is only 22 miles from downtown Austin. 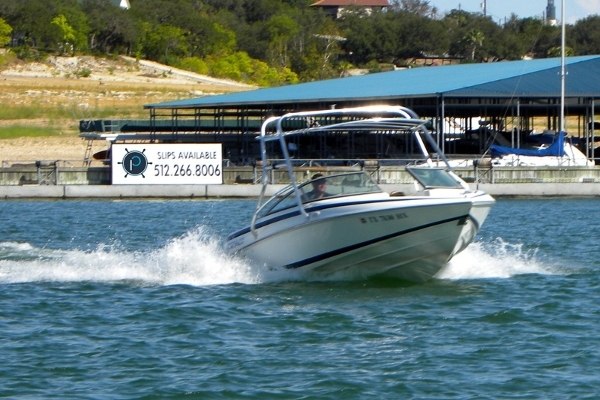 We are Austin’s premier private marina. 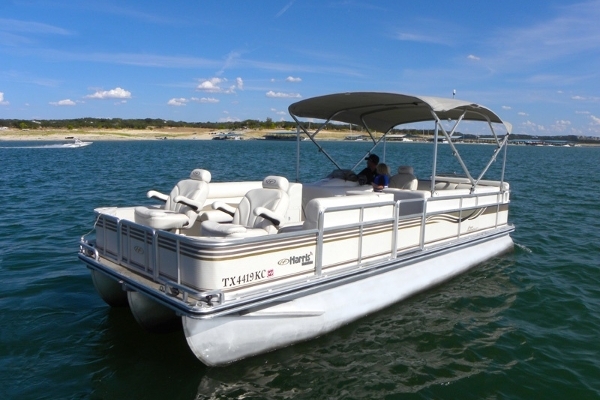 Unless in possession of a valid TX Boater's License, the operator of a PWC has to be born before September 1st 1993. 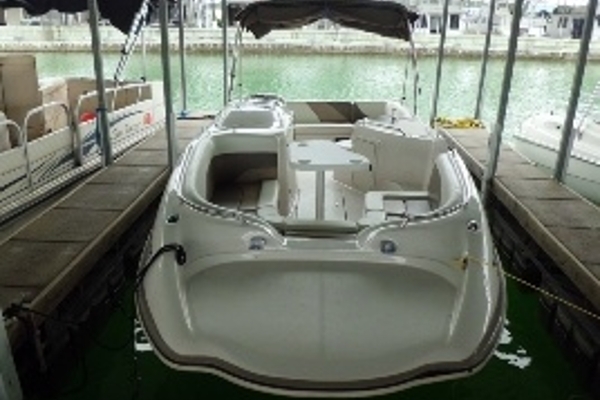 Minimum age for boat renters is 25 years with a valid Drivers License. A 50% deposit will secure your reservation. In the event that due to unforeseen circumstances you need to cancel: up to 15 days in advance - full deposit refund. Up to 7 days in advance, we will refund 50% of the deposit. Inside 7 days - no deposit refund. Within 7 days, rental charges are due in full, unless we can rent to alternate guests or you will accept a credit for another day. 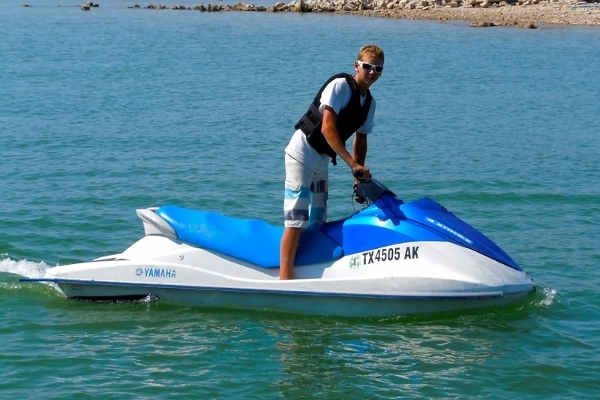 In the event of unsafe weather conditions at the time of rental, we will issue a rain check.